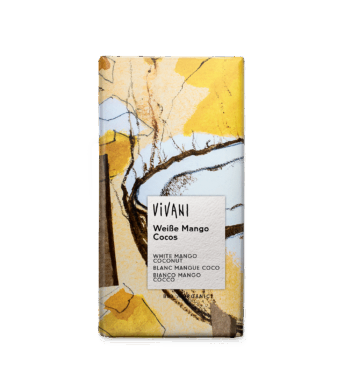 Very creamy white chocolate with the finest vanilla flavour. 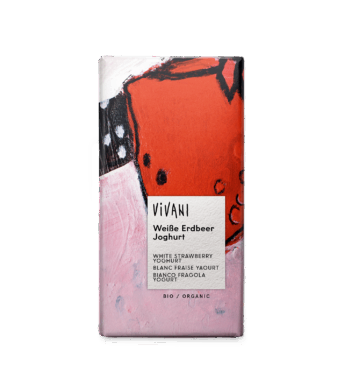 The sugar content has been considerably reduced, so our chocolate is not as sweet as traditional white chocolate. 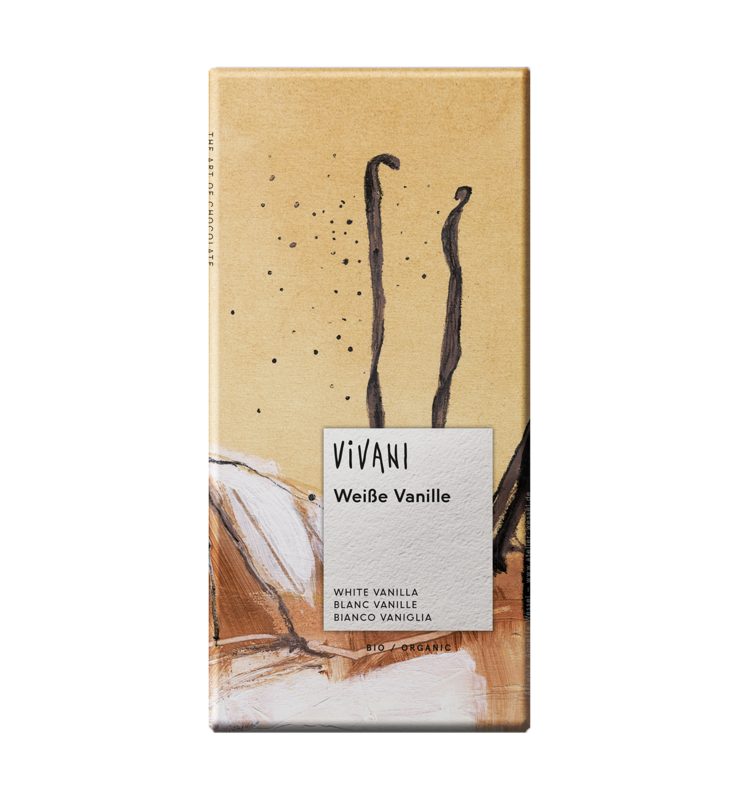 The 80 g bar means that “White Vanilla” is a little flatter than VIVANI’s standard 100 g large format bars. Gourmets know that this turns a peerless taste into a consummate experience.